Netcut WiFiKill This is not a WiFi Hacker app, but you can use it to increase your WiFi connection speed. They are fulfil with lots of Bugs which help the Hacker to access your Password. Here we are providing latest and 100% working trick to how to hack wifi internet connection. I hope you understand and got How to Hack WiFi using Android. Proceed only if your device falls under either of the below categories. After that, you will be able to hack most of the WiFi Networks which are secured with WiFi Protected Setup Pin. Wifi network is actually a helpful tool for wireless connection to the internet with the use of radio-wave of 2. After this, this is time time to come on main steps. You must want to know more about — The all-in-one monitoring tool. A large percentage of of the things you assert is supprisingly accurate and it makes me wonder the reason why I had not looked at this in this light before. It may take some time. AndroDumper App is the best android application which helps you to hack WiFi passwords on the non-rooted Android device. This app is really awesome, try this at least once. The very root of your writing while sounding agreeable at first, did not sit well with me after some time. If Yes then this article is specially written for you. You are solely responsible for what you are doing with the provided tool and information. If you want to hack neighbors WiFi with Android device, try this! I have tried this a lot using different Android apps and then I tried it with Kali Linux. Step 4: If the color of Lock icon is green that means the chances of hacking the network are more as compared to orange or red lock color. Yeah, I received you as I am specialist in thought studying? Method 3: Hack Wifi On Android Using AndroDumper App Apk Well, Another wifi hacking app without even rooting Android is here. You have been hacked WiFi using android mobile. You May Also Like — How To Hack Wifi With Rooted Android Hacking is cool but it is illegal too, so my trick is for knowledge purpose and not for illegal purpose. But what if I say, you can Hack WiFi Network using Android mobile? Step 5: Simply, tap on network name and you will three actions such as Close, Custom Pin, and Connect. Every Internet user wants more data for surfing and downloading. How To Hack Wifi Password From Android 2018 Here we go with our very first method of wifi password hacking with Android using rooting process, after rooting there will be no rooting wifi hacking method too. Rooted users can see the Wi-Fi password as well. It is was easy to follow along and I learned some nice tools on the way. I had provided you a great tutorial with screenshots too which can help you in understanding this trick. Note: This tutorial is for educational purpose only. You need to have Andriod lollipop 5. AndroDumper App is the best android application which helps you to hack WiFi passwords on the non-rooted Android device. It will never work that way. The app is specially created for the professional security experts to test the different networks. Step 4 — this apps has two main Functionalities — Grab and Kill. Step 4: It will show you the entire networks that are active near you. It has been launched in 2003. The chief determination of the wireless compact is to identify wireless password or security key. According to me Yes it is. It is compatible will almost all Android devices. Well, all 10 are not WiFi hacker apps. 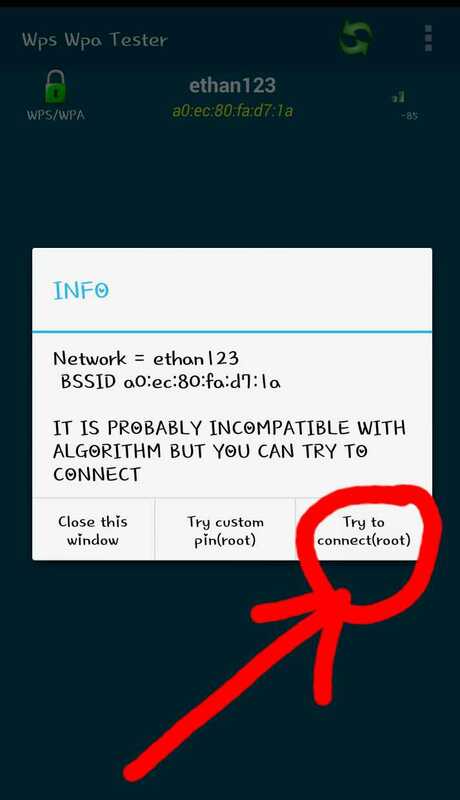 Working Methods to Hack WiFi Password on Android Without Root: I bet you must be tired looking for methods and applications to hack WiFi that actually work. Because data packs are becoming too much costly and we get some limited data to use. It also takes a moment so you have to wait again. 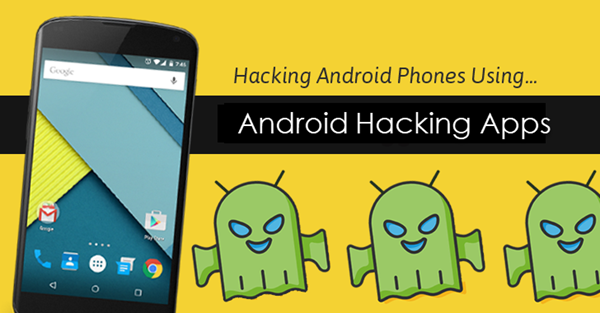 These above are the all about wifi hacking on using Android, you can try any of them freely. Is it possible to hack WiFi password on Android? Now just follow below step by step process. 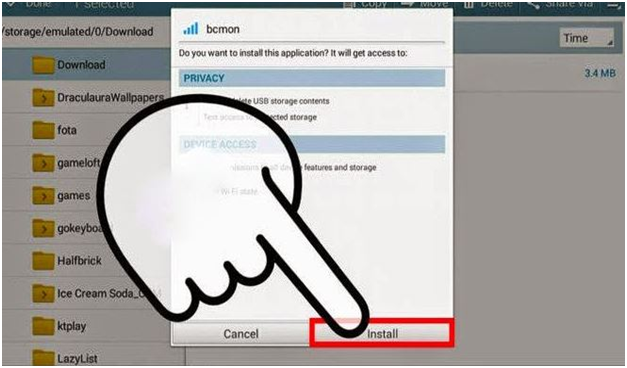 Bcmon apk is needed the firm android phone. You should also check phone. Sometimes, you may face some issues with this application, but it works fine almost everytime. So, always go for low secured network. 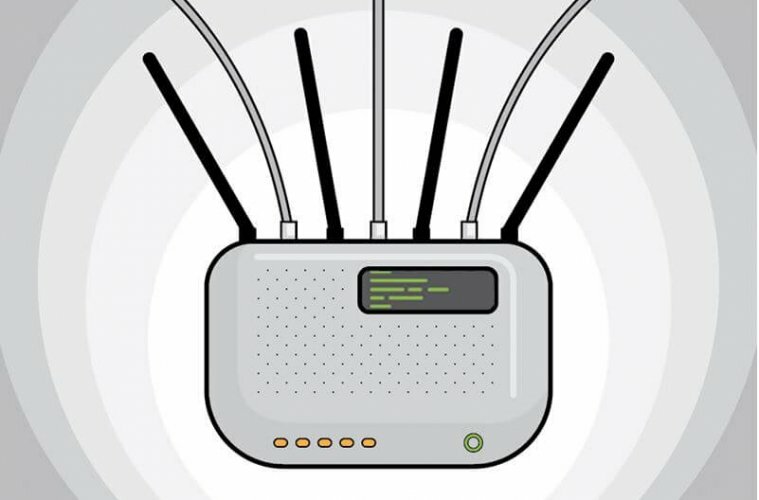 WiFinspect — Hack WiFi On Android WiFi Inspect is the most popular and known for the best app to Hack WiFi from Android. Weeks back ago, I got lots of mails from most of my blog readers requesting for apps that could make them hack into any vulnerable wi-fi network amongst their area through the use of their android phones. Another great tool for the same result. How to Hack any WiFi using Android, seems very good in listening? Step 3: Hack wifi password using AndroDumpper If you fail to hack the Wi-Fi using the above app, then try this app. For use this cracking software you do not need to any technical knowledge. One of the best tools is. Friends, this was a very simple and easy method to find the password of any Wi-Fi network but remember this content is just for the sake of education and security purpose do not use it to do any illegal task otherwise I will not be held responsible for and action may be taken on you. Enjoy the free wifi on an unrooted Android device. You can simply hack wifi password within your an Android device and exercise free wifi to examine on Google. But, This trick is particularly practiced for Broadcom chipset availed android phone. Step 1 — WiFi Kill has two versions— and WiFiKill V2. But you need to very small requirements and follow certain steps. I have shared some best working WiFi Hacker Apps with the steps to use them.